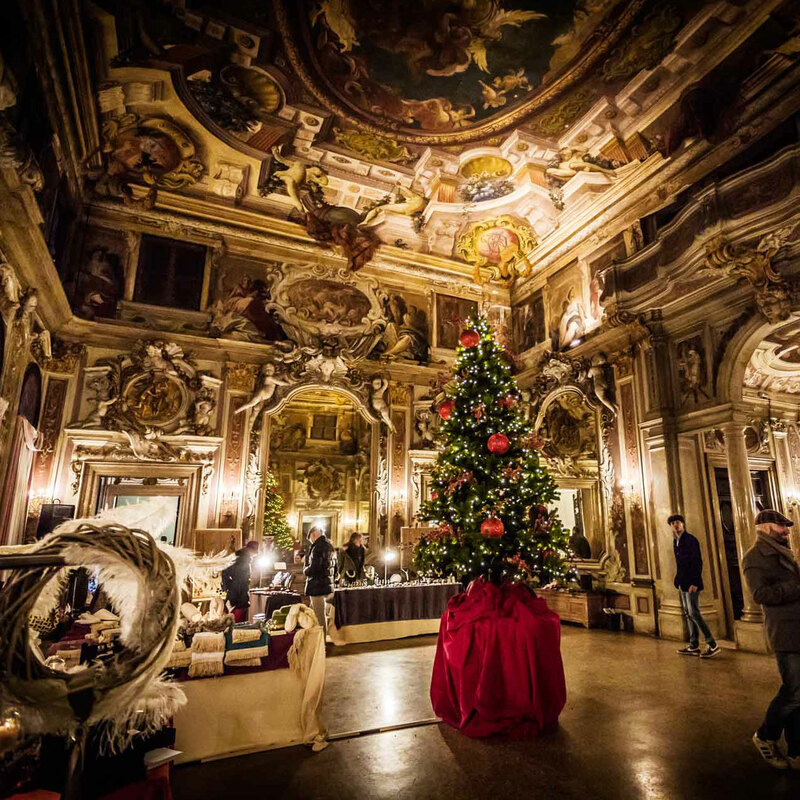 Market exhibition at Palazzo Zenobio, a beautiful Venetian palace from the end of the 17th century, which will gather artisans of high standard that will exhibit their high quality products and artistic level perfect for exclusive Christmas gifts. MCVXMASMARKET will also be an exclusive opportunity both for adults and children to participate in activities, workshops and performances. Christmas Cinema, Venetian Masks workshop with Giorgio Galasso, ballet pills with Il Balletto of Castefranco Veneto, animated reading for children with the Association Quante Storie of Mogliano Veneto … to engage yourself in a unique experience and … certainly will not miss Santa Claus! WOULD YOU LIKE TO HAVE A DISCOUNT?